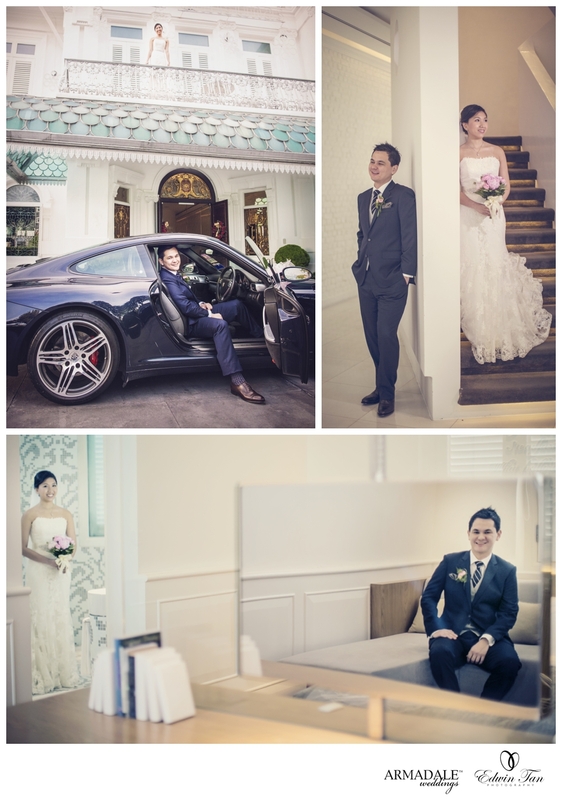 There is a saying that bride and groom should not meet each other before the actual church wedding ceremony. Tina and Chris gave us a task to handle a portrait session with both of them before the church wedding WITHOUT both of them seeing each other. 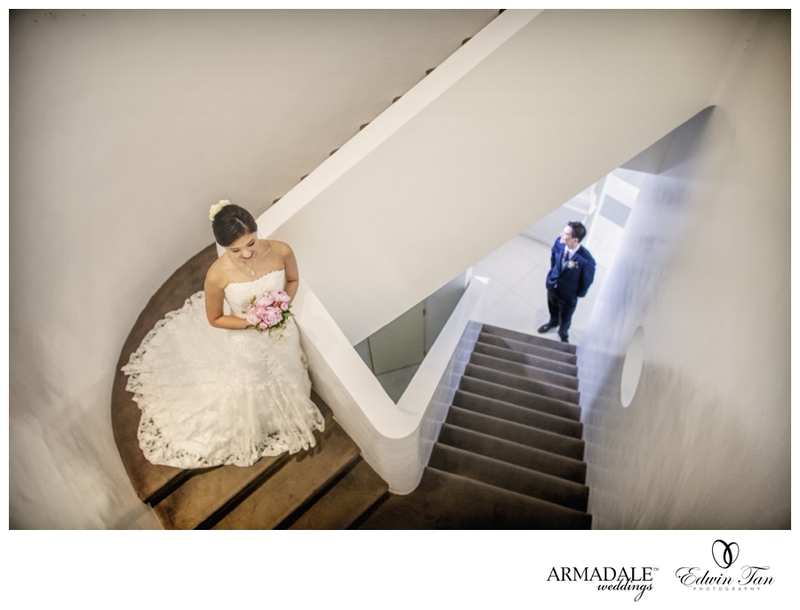 Given the task to carry out the portrait session within 15mins before they depart from Macalister Mansion to the church, we are able to capture a few moments without them seeing each other. 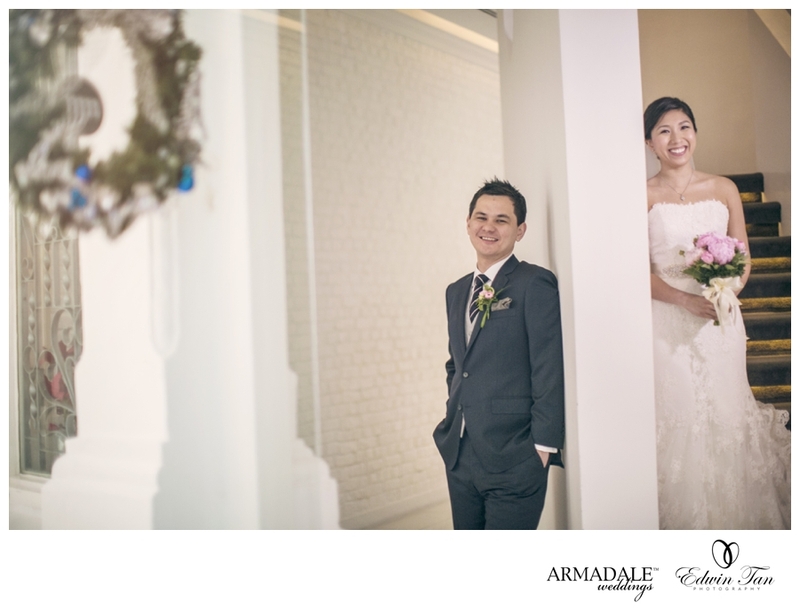 Stay tuned for more images on their church wedding ceremony in Penang.